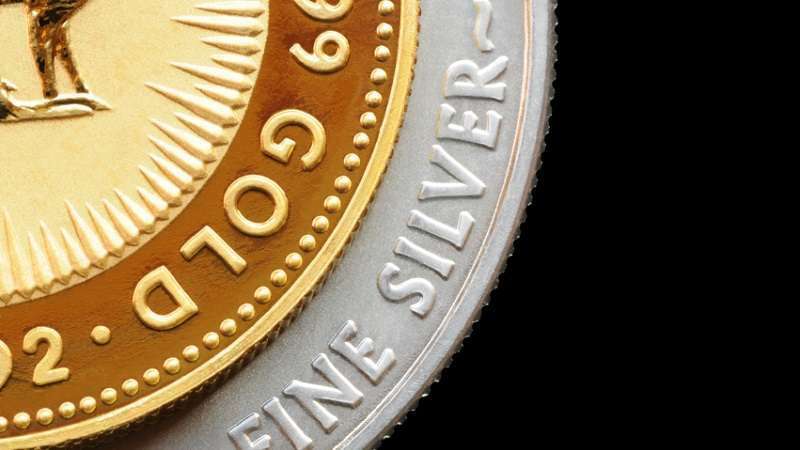 The Department of Justice (DoJ) and the Commodity Futures Trading Commission (CFTC) have joined forces to investigate the rigging of precious metals such as gold and silver by large multi-national banks on the global exchange. In 2014, Barclays was fined €26 million “for failures in internal controls that allowed a trader to manipulate the setting of gold prices” by the Financial Conduct Authority (FCA) in a statement . In that same year, , Kevin Maher filed a lawsuit in the US District Court in Manhattan, New York against Société Générale, Deutsche Bank, Barclays, Bank of Nova Scotia and HSBC for colluding to and enacting manipulation of gold prices and futures. Rosa Abrantes-Metz and Albert Metz drafted a document to explain how this sleight of hand is accomplished. Indeed, the 5 banks named in the lawsuit would have been in concert with one another to ensure the manipulation of the gold prices appeared to be legitimate. The manipulation of benchmarks is being investigated internationally to understand how trillions in gold can fluctuate as it appears to on the global markets. Ross Norman, self-proclaimed expert gold trader and chief executive officer for Sharps Pixley Ltd. decried that this manipulation is not actually what it appears. The veteran broker of 30 years said: “The bigger price swings in the afternoon are caused by both London and New York being open and more people trading bullion because of increased liquidity as the so-called fixing happens, said Norman. The volatility also reflects differing views on the value of metal rather than price manipulation. TLB recommends you visit Susanne @ Occupy Corporatism for more pertinent articles and information.